Madison Woods is a hard working 19 year old with a passion for barrel racing. 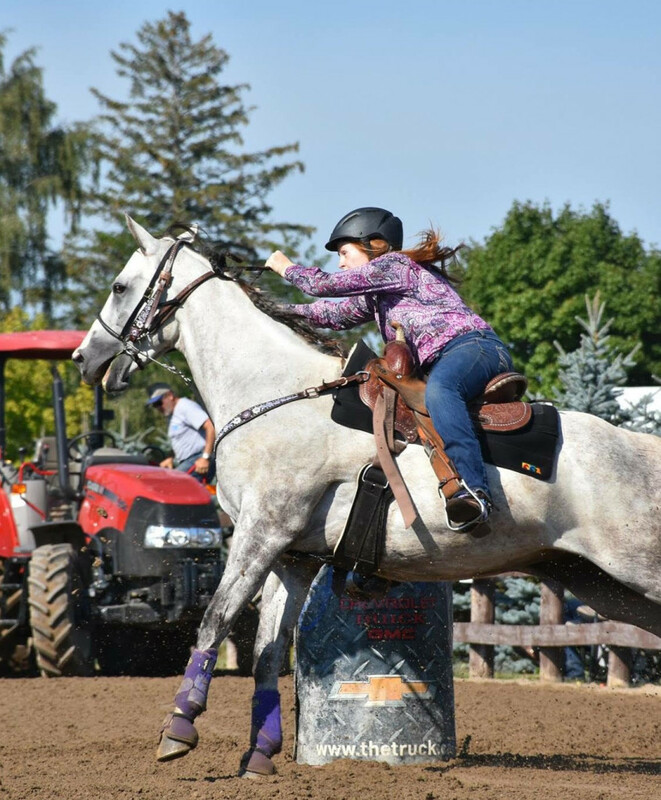 She has worked hard with her horse to become a very competitive young rider. She and her horse, named A Dirty Martini are currently sitting top 10 in both the NBHA and OBRA Asscociations in the Youth 1D and Open 2D. Keep up the great work Madison!